Palm Beach, Florida, is famous for its sun and surf, but not necessarily its sounds. Especially when you think about hip-hop, the seemingly quaint beach town just doesn't offer the color and conflict a serious lyricist needs to paint a vivid picture on wax. But that right there is where Ridah Redd says you have it all wrong. "I was born down in Miami/Homestead, but I was raised right here in Palm Beach," Redd begins. "I've been here like 14, 15 years. It's a lot of trials and tribulations here, ya know? I don't know how to explain it." Ridah Redd is serious about his craft and he's going to "just hustle, one way or the other" until everyone understands that. "I've had people come up to me and say they really like my album," tells Redd, who's currently released his mixtape "Remember Me" along with hit single "To The Core" followed by "Nothing Lesser (feat. Brisco)", which is in heavy rotation worldwide. 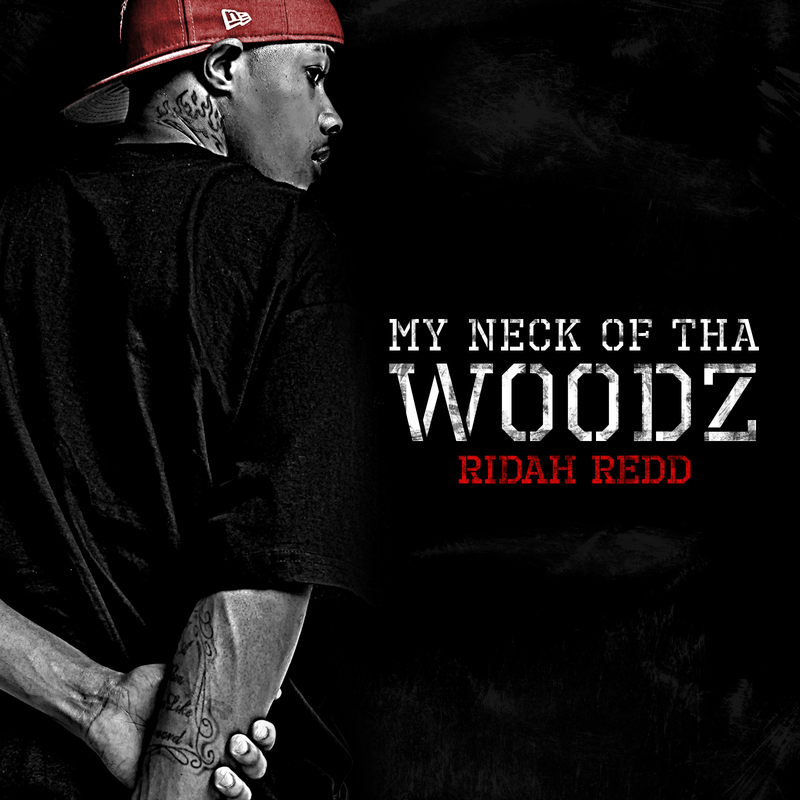 Ridah Redd is set to release his debut album "My Neck Of Tha Woodz" on March 16, 2015. Ridah Redd also is currently working hard on a new single featuring Lil Wayne as well as his next LP with Godfather Records. With the release of his debut album My Neck of tha Woodz, Ridah Redd is set to rise above the industry. WEST PALM BEACH, FLORIDA (February 17, 2015) - Palm Beach, Florida, is famous for its sun and surf, but not necessarily its sounds. Especially when you think about hip-hop, the seemingly quaint beach town just doesn't offer the color and conflict a serious lyricist needs to paint a vivid picture on wax. But that right there is where everyone has it wrong, as there is an artist with incredible talent just awaiting his prize opportunity. Ridah Redd is serious about his craft and he's going to "just hustle, one way or the other" until everyone understands that. Godfather Records recording artist is set to release his debut album My Neck of tha Woodz on March 16, 2015. With his recent success of his EP Ridah Music with hits such as Nothing Lesser featuring Young Money/Poe Boy artist Brisco and his gutter track 100 hitting the airwaves we anticipate to see what Ridah Redd and Godfather Records have up their sleeve with his recent release. The new album features 18 tracks (15 songs and 3 skits) including the bonus track Cut From a Different Cloth. The album is available now to pre-order on iTunes, Amazon and Google Play. Pre-ordering the album allows people to purchase three tracks immediately Heart of a Gorilla (feat. Martini), True 2 Dis (feat. Hustla Jones & T-Dot) and Cut From a Different Cloth. The album is a reflection of Ridah Redd's life experiences and trials and tribulations growing up in West Palm Beach. This is a true hip-hop album with excellent lyrics and production and great guest experiences from some of West Palm Beach's finest such as Hustla Jones and T-Dot.